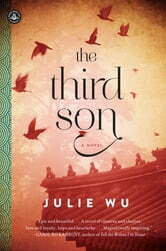 The book was a great read with a few plot holes here and there but I really enjoyed it and was really rooting and applauding for the third son to succeed and show his unloving and ungrateful family what he was really made of. The only things I took a little issue with is that his other siblings besides the first son was not explain further than they were. Of course, I was aware that he had siblings but they still seemed like 2-Dimentional characters who were rarely talked about at all. I wanted to know more about his siblings and the way they treated him and what he really thought about them. Also, I wanted to know if his brothers and sisters were like his eldest brother who tried to jeopardise his life because they thought he was stupid and not good enough? Did his parents ever come to the point where they felt ashamed of themselves for calling and thinking him stupid or regretted the way they treated him after he started achieving his goals? I was also somewhat annoyed by the excessive use of the wordings 'beautiful white skin' used in this book. Was white skin the only skin that is ever considered beautiful? Even though I am aware that a lot of Asian countries then and now have an obsession with white skin but, damn! 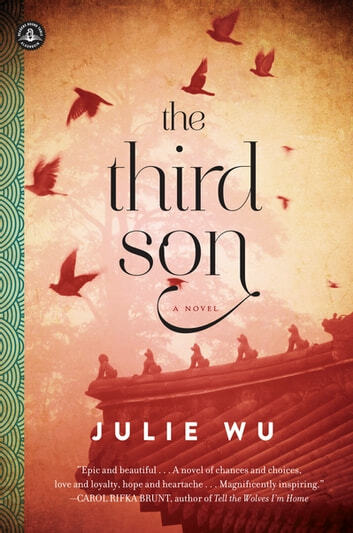 Couldn,t put this book down.. My heart went out to the third son who was so hard working and picked on by his family. They were so cruel to him. So sad.